ITEEA - Take a Look at the CTETE Strand Being Offered in Kansas City in 2019! Take a Look at the CTETE Strand Being Offered in Kansas City in 2019! 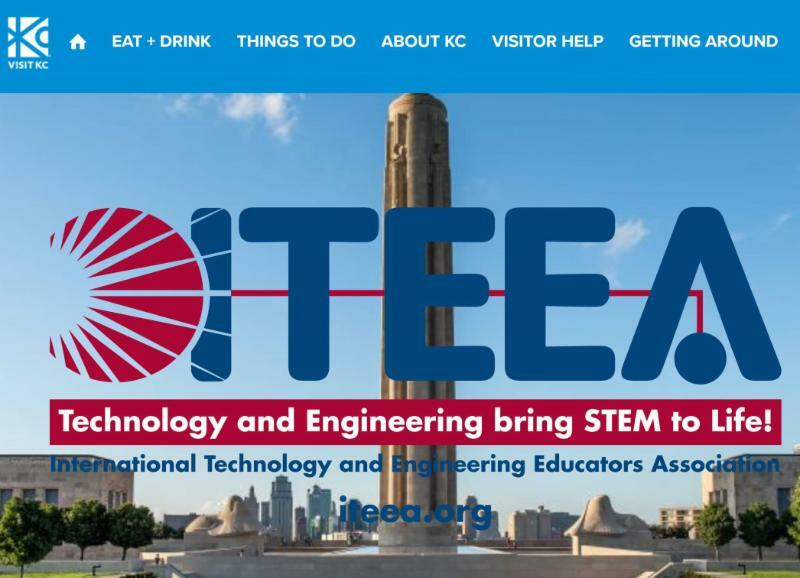 Below is the specially designed programming created by ITEEA’s Council on Technology and Engineering Teacher Education, which will take place Thursday, March 28 and Friday, March 29, 2019 in Kansas City. Full scheduling details will be available via ITEEA’s mobile conference app and printable onsite program early in 2019. 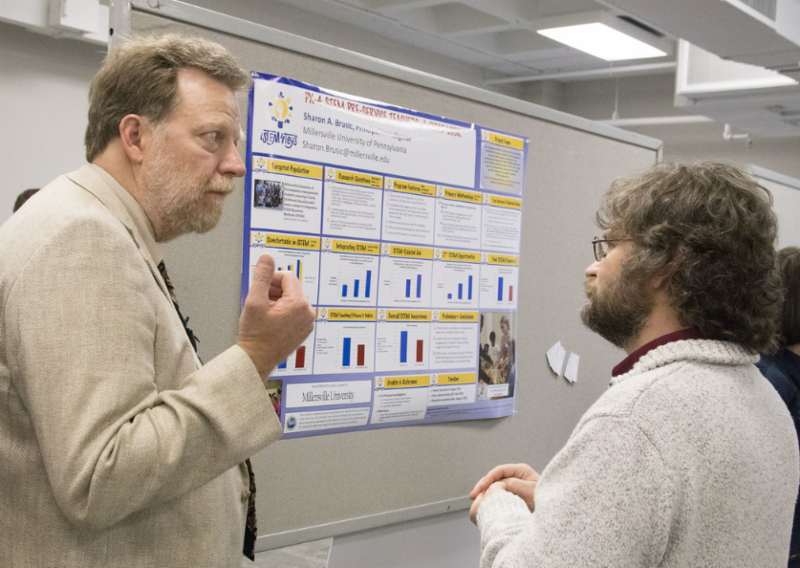 CTETE provides leadership to colleges/universities in the areas of standards, research, and professional interests related to higher education. The mission of CTETE is to support and promote the professional ideals of technology and engineering teacher education. REGISTRATION AND HOUSING ARE OPEN! ﻿and be eligible to win a $100 Amazon gift card. Kansas City Here We Come! What to eat, things to do, how to get around, and more! Purchase with purpose. 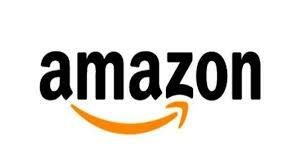 Amazon donates to the Foundation For Technology And Engineering Educators when you shop for back to school supplies at smile.amazon.com.